What is your ideal destination for a romantic escape? Is it discovering historic towns and villages? Wine tasting in sun-drenched vineyards? Relaxing on white sandy beaches? Or do you prefer exploring landscapes of towering cliffs and green volcanic mountains? Whether you are looking for adventure or a place to relax and unwind, a week spent in one of these sailing destinations will make for the perfect romantic getaway in 2017. Get a taste of “la dolce vita” this year. The Amalfi Coast is one of the world’s most impressive and alluring destinations. You just can not help but feel glamorous while cruising along the Amalfi Coast in a classic sailing yacht or sporty speedboat. The views of the colourful Italian seafront towns and cliffside vineyards will surely take your breath away. 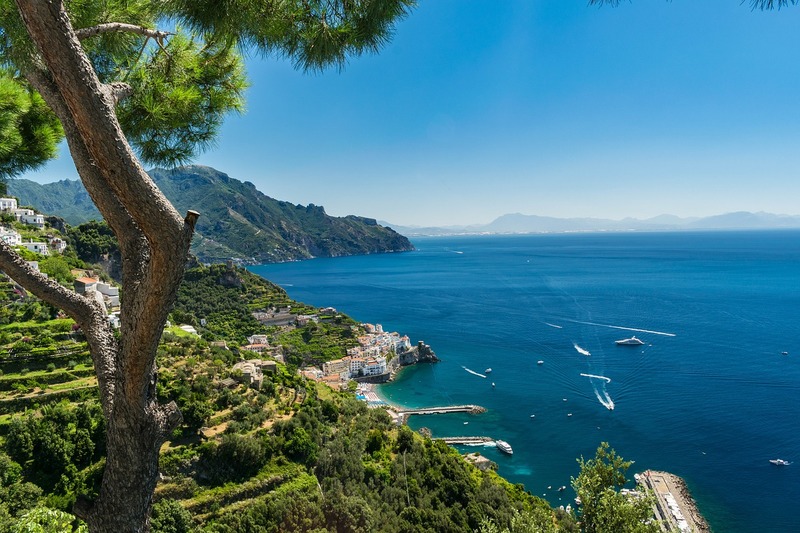 Discover the famous island of Capri and the famous Blue Grotto, savour divine dishes of fresh fish and pasta and end every meal with a chilled glass of limoncello with your loved one while on your dream boat holiday in Italy. Discover exotic landscapes in the Canary Islands. If you are looking for incredible beaches and are seeking a bit of adventure, a boat trip in Canary Islands is the perfect destination for your romantic getaway in 2017. The volcanic island chain off the western coast of Africa is home to some of the most incredible and dynamic landscapes including sandy dunes, towering green hills and black sand beaches. The pristine waters of the Atlantic are perfect for well-traveled sailors. If you haven’t sailed in the Atlantic, you can always get a skipper to take the helm so you and your significant other can sit back and relax on your boat holiday in the Canary Islands. 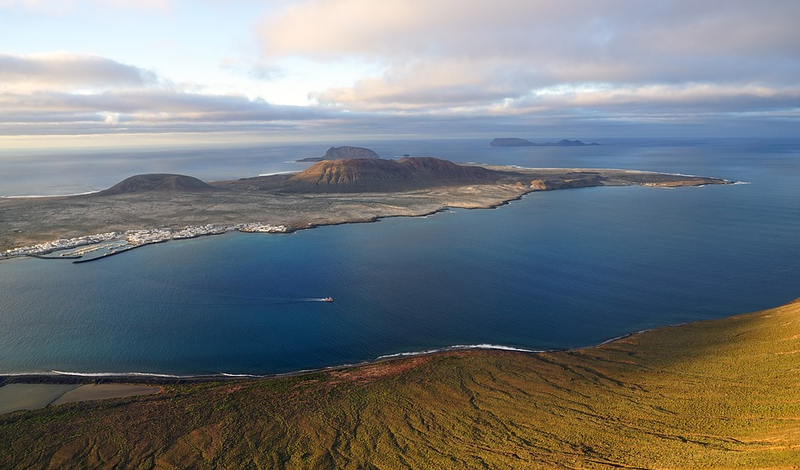 Charter a yacht in Lanzarote and get ready for a trip of a lifetime. 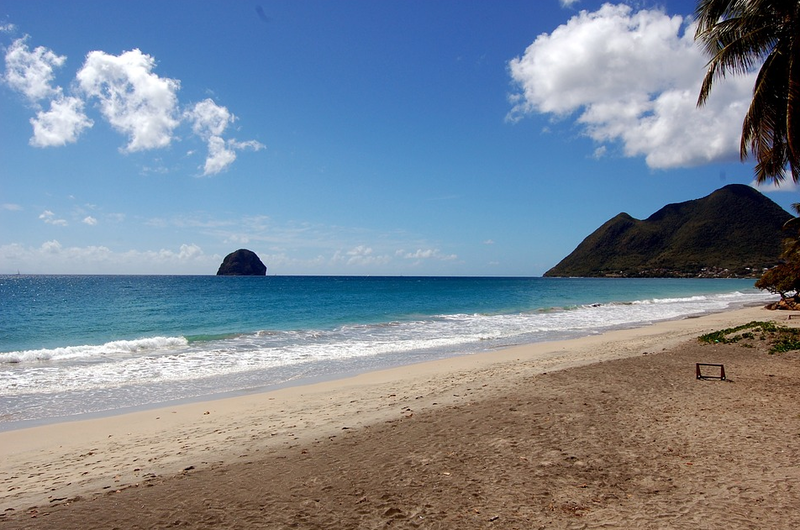 The French island of Martinique is one of the most romantic destinations in the Caribbean. If you’re dreaming of palm trees, romantic sunsets, hiking in green, forested mountains and swimming in warm, turquoise waters, then a boat holiday in Martinique is the right choice for you. The Caribbean island of Martinique is a paradise both onshore and offshore, offering activities for every type of couple: discover the island’s diverse history, visit a flower-filled pineapple plantation or go hiking around an active volcano. After a relaxing day on Martinique’s stunning beaches, you can crack open a bottle of bubbly. Martinique is in fact, one of the biggest consumers of champagne. You and your partner will love the freedom of discovering the island’s coast at your own heart’s desire on your chartered yacht in Martinique. 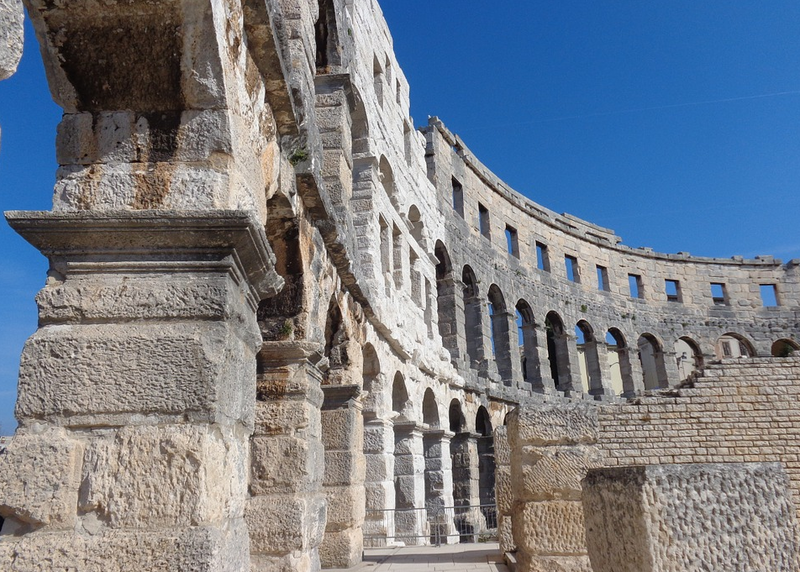 Visit one of the best preserved Roman arenas in the world before discovering Istria by boat. Located on the picturesque coast of Istria in northern Croatia, the ancient city of Pula is a wonderful starting point for a romantic boat trip in the Adriatic. While the city itself makes for a perfect getaway, it’s the nearby islands and beaches that really make this destination stand out. After visiting the fantastically preserved 6th century Roman ampitheatre and savouring some of the region’s specialities like truffles and fresh seafood, it’s time to explore the islands in the Kvarner Gulf. Stop in the charming seaside towns found around Cres, Lošinj and Krk where you’ll also find some of the most beautiful beaches in Croatia or travel further south to the island of Pag, a foodie’s paradise. Learn more about sailing in Pula with our guide and try some of these luxury foods while on your boat holiday in Croatia. Cruise along the French Riviera from your yacht charter in Grimaud. Perched on a hill overlooking the Gulf of St Tropez you’ll find the romantic ruins of Grimaud’s castle. The medieval village of Grimaud is the ideal destination for romance. Not far from the bustling seaside town of St Tropez, Grimaud serves as a peaceful oasis where you’ll find yourself transported back in time. Enjoy a relaxing stroll and take in the views of the sea in the hilltop town with your loved one before checking into your yacht charter in Port Grimaud, a quaint seaside town which was founded only a few decades ago. 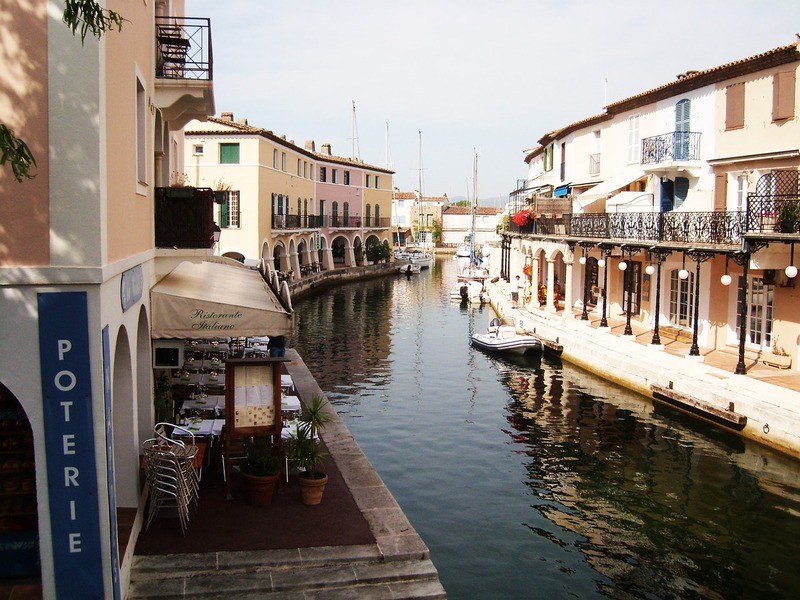 Port Grimaud has a “Venice-esque” appeal with colourful houses, charming bridges and enchanting canals. From Port Grimaud, you can enjoy your own private tour of the French Riviera by boat while stopping for a swim and to visit the picturesque villages of Côte d’Azur. 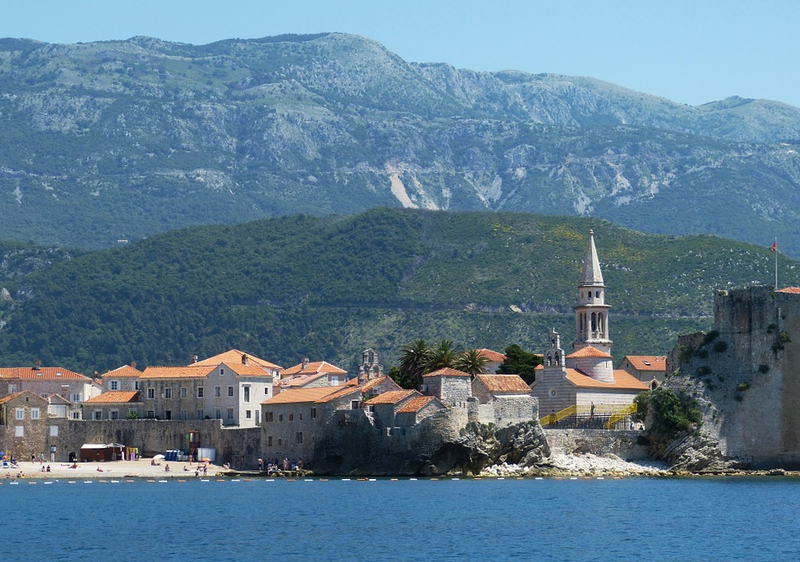 Take in the views of Montenegro’s dramatic landscapes and historic villages on the Budva Riviera. Montenegro is a top pick for this year’s hottest sailing destinations. Stretching 21 km and boasting a number of lovely pebble stone and sandy beaches, the coast of Budva in Montenegro is a dream destination for couples. Still under the radar, the ancient town of Budva offers incredible views of the Adriatic and is home to several cultural treasures that are worth discovering while on land. 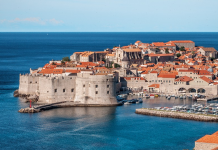 Charter a yacht in Montenegro and enjoy a relaxing cruise along the Budva Riviera, making stops at some of the most beautiful beaches in the Mediterranean such as those found around Sveti Stefan and Petrovac. 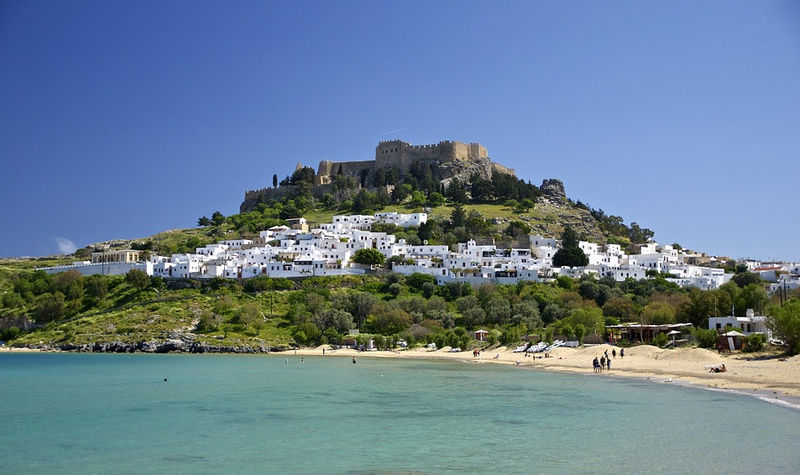 Lounge on some of Europe’s best beaches while admiring Greece’s historic past in Rhodes. Home to a number of impressive heritage sites, idyllic golden beaches and fantastic cruising grounds, Rhodes remains a contender on our list of the top sailing destinations for romantic getaways in 2017. The peaceful island is a perfect starting point for couples looking to escape for a week on a yacht in the glistening Aegean Sea. After discovering the inspiring Palace of the Grand Master and taking a stroll on the one of the most preserved medieval streets in Europe (the Street of Nights) in the Old Town of Rhodes, sail south to visit Lindos, one of the most picturesque destinations in the Mediterranean. Chartering a yacht in Rhodes also allows you to explore several Aegean islands such as Tilos where you can be sure to find a secluded beach to spend a day or two. Also not to be missed is an excursion from Rhodes to Kos, a lively island that offers great hiking and diving opportunities. The pristine waters of Sardinia range from Sapphire to Cyan blue. The Italian island of Sardinia boasts some of the most gorgeous beaches in the world (just look at Sardegna Reporter’s Instagram). Sardinia’s stunning coastline is enhanced by a mesmerising mix of vibrant blues and cyan blue waters and the island’s intriguing rock formations that were shaped by the wind. 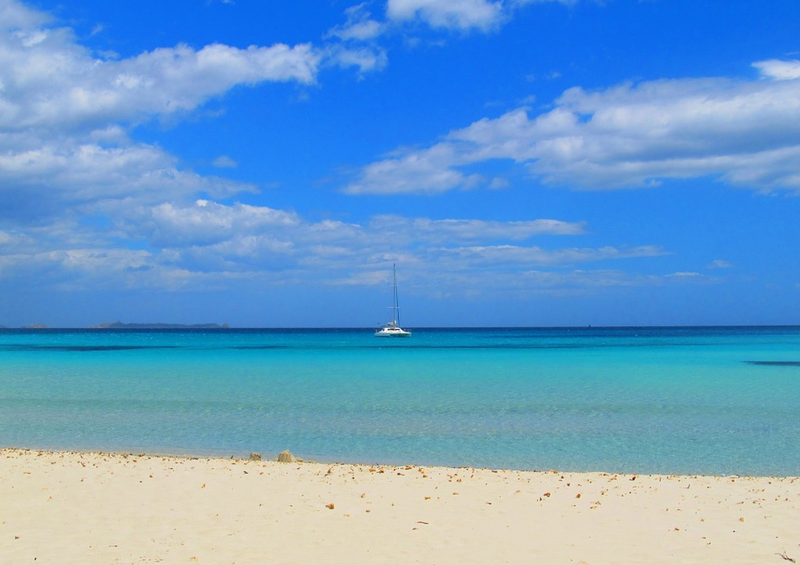 The winds that blow throughout the island also make Sardinia a fantastic sailing destination. Charter a yacht in Portisco and sail along Sardinia’s famous Costa Smeralda. Sail around the alluring island chain of La Maddalena or mingle among the rich in famous in the legendary Porto Cervo. For more reasons to set sail in Sardinia in 2017, check out our guide and for more inspiration, take a look at our food and wine lover’s sailing route featuring gastronomic tours from the winerist. Sail to the charming towns and villages of Bergen. For something a bit different, plan a romantic getaway in 2017 in Norway, one of our favourite sailing destinations in northern Europe. Explore the magnificent fjords from a yacht charter in Hjellestad, just south of Bergen- the gateway to the fjords. A private cruise of Norway’s fjords, quaint seaside towns and enchanting islands and islets is the prefect way to spend a week or two this summer with your loved one. 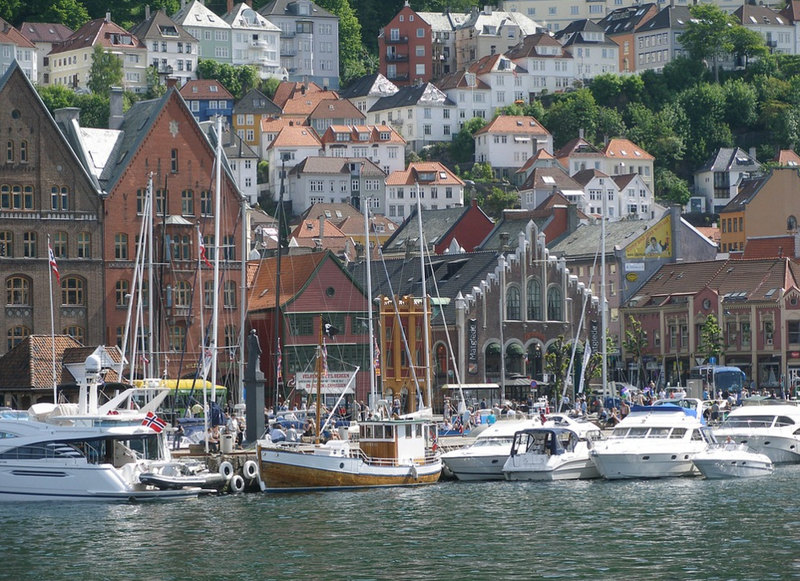 Enjoy being on the water, go hiking in the mountains or try fresh seafood in one of Bergen’s charming fishing villages. Plan the perfect romantic getaway in 2017 with Zizoo. Whether you are seasoned sailor or if it’s your first time planning a boat holiday, we’ll help you every step of the way. For more inspiration, take a look at our Sailing Destination Guides and keep up to date with the latest trends in sailing with our Magazine.